You could win an incredible Extended Weekend vacation in Ocean City, NJ... ranked the "Best Beach in America" by Coastal Living Magazine. The contest has ended. 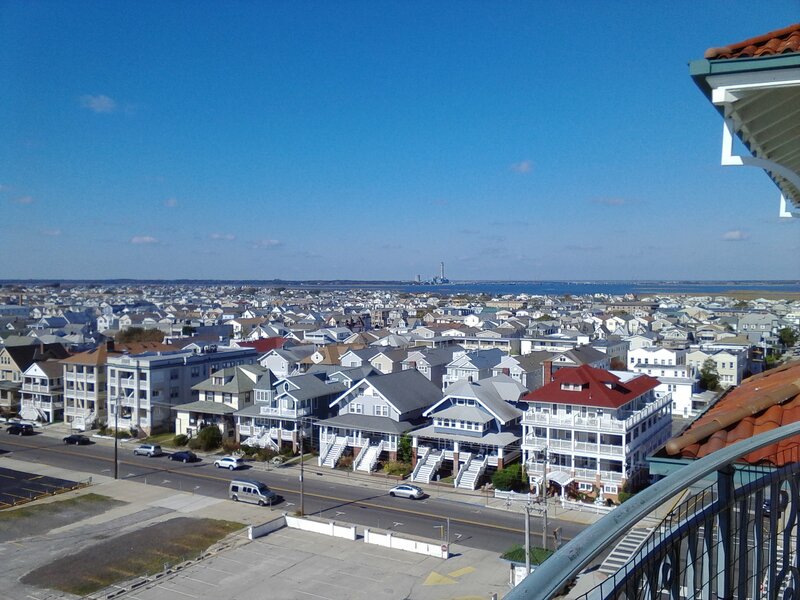 Please be sure to check out the OCNJ Daily Newsletter to see who won! 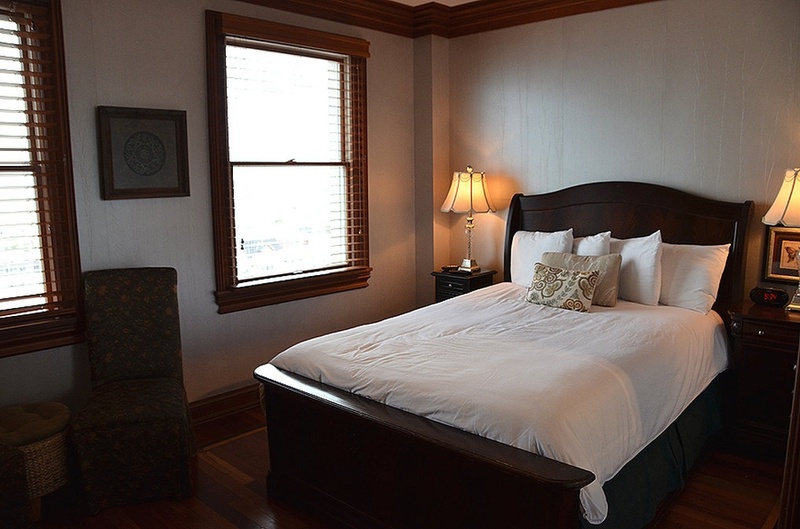 Complementary stay in the South View Penthouse at The Historic Flander's Hotel! 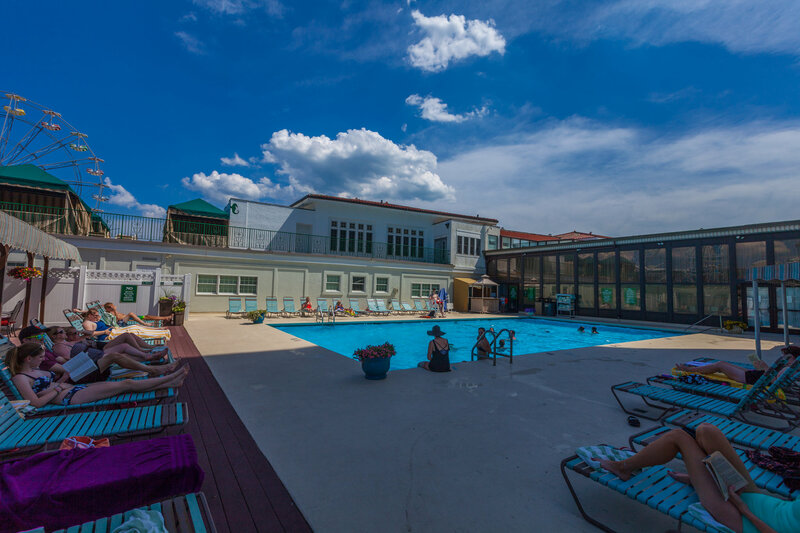 The Historic Flander's Hotel, built in 1923 and known as "The Jewel of the Southern Jersey Shore", offers the finest in luxury accommodations & amenities. All suites have private bedrooms and fully appointed kitchens with refrigerators, dishwashers, microwaves and stove tops. 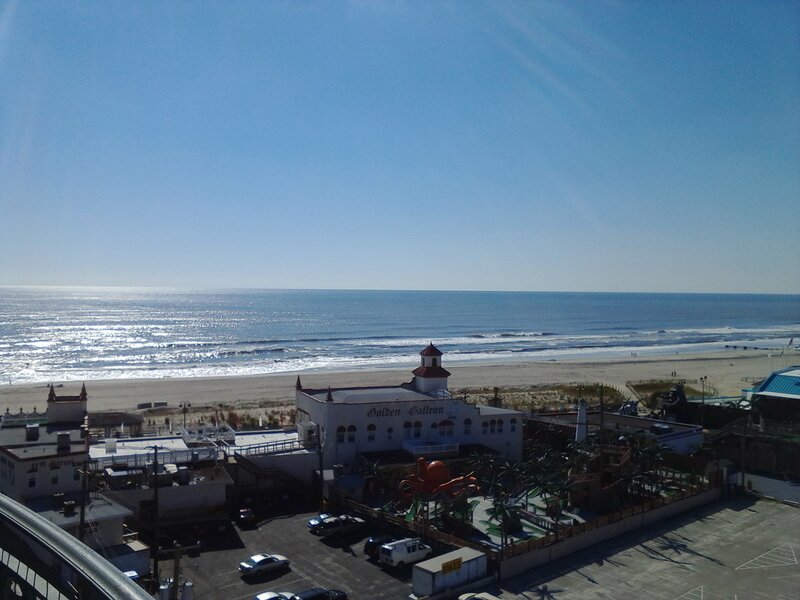 Enjoy a lavish stay in Ocean City with the heart of the boardwalk and Best Beach in America just steps away. This elegantly appointed two bedroom, two bath penthouse is located on the upper floors and features exotic hardwood floors, onyx and breccia marble, cherry wood cabinets and accents. Beautifully decorated with a gourmet kitchen with state of the art appliances, spacious living room with full size sleeper sofa, dining room, south island view private balconies, three gas fireplaces and washer/dryer. 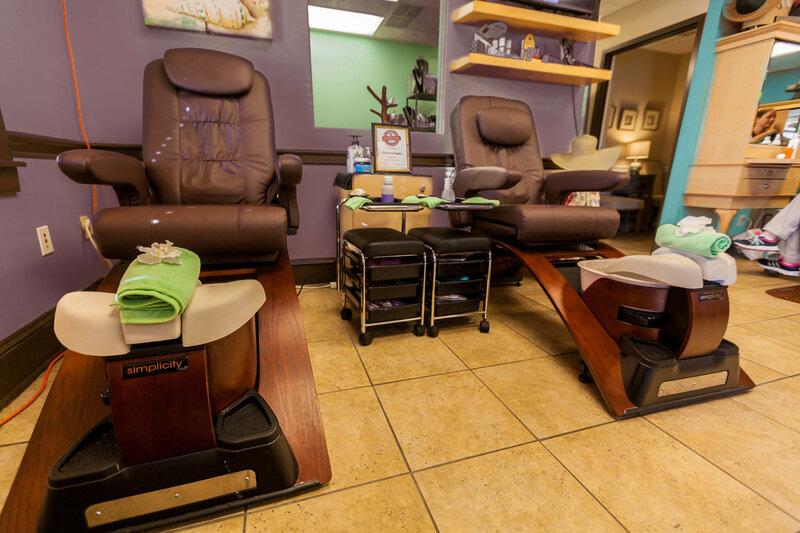 Each bedroom has a queen size bed and private bath. 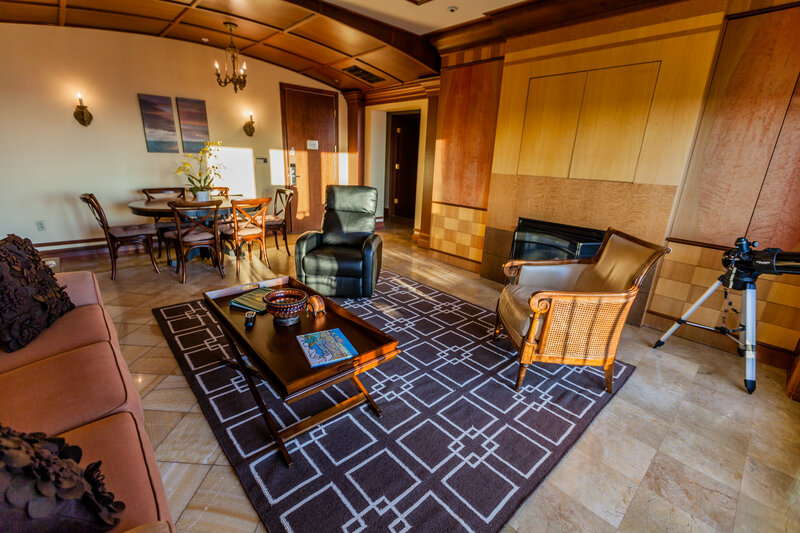 This suite will sleep 6 people comfortably with approximately 1350 square feet of living space. 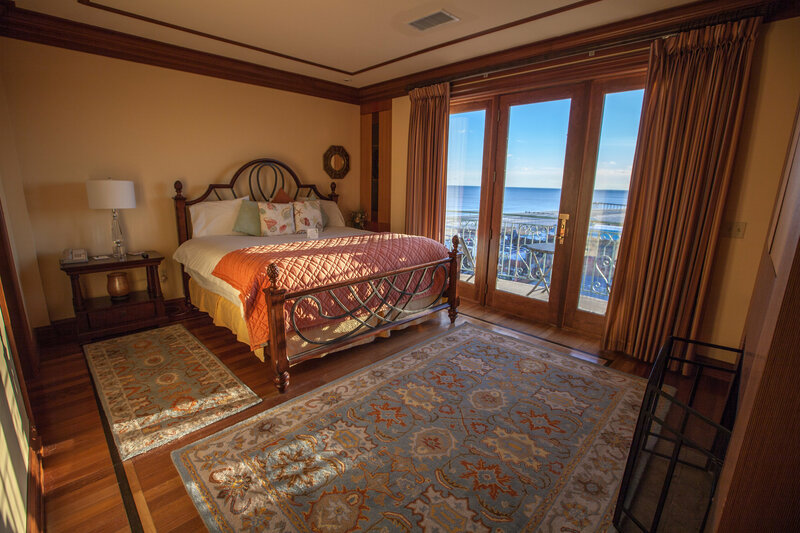 Eight miles of sparkling ocean and bay beaches, all meticulously maintained. And during the summer, every Thursday is family night, with free entertainment throughout town. Two and half miles of boardwalk containing eight full blocks of family amusements (from 6th to 14th Sts.) like OC Waterpark, plus Gillian's Wonderland Pier. Adding to Ocean City’s family image is the fact that it’s a “dry” town, meaning there is no alcohol of any kind sold within its borders. However, alcohol is available in nearby Strathmere.